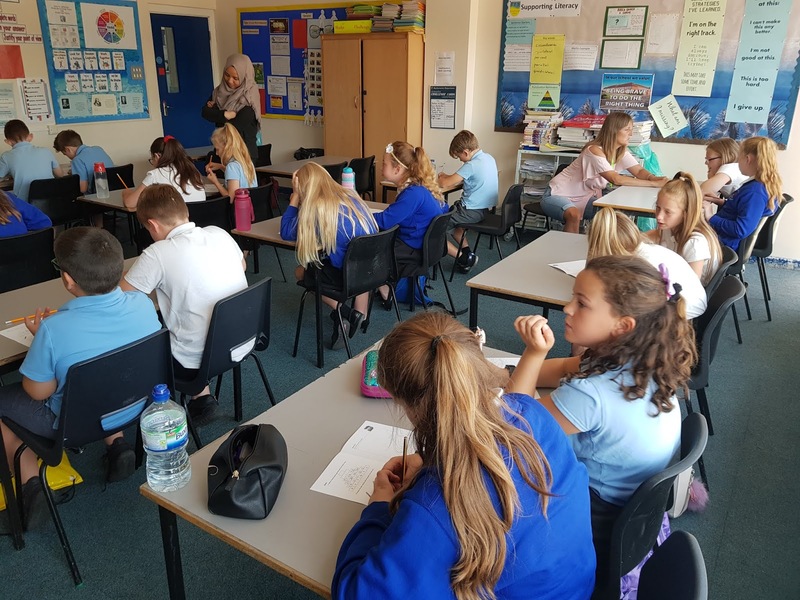 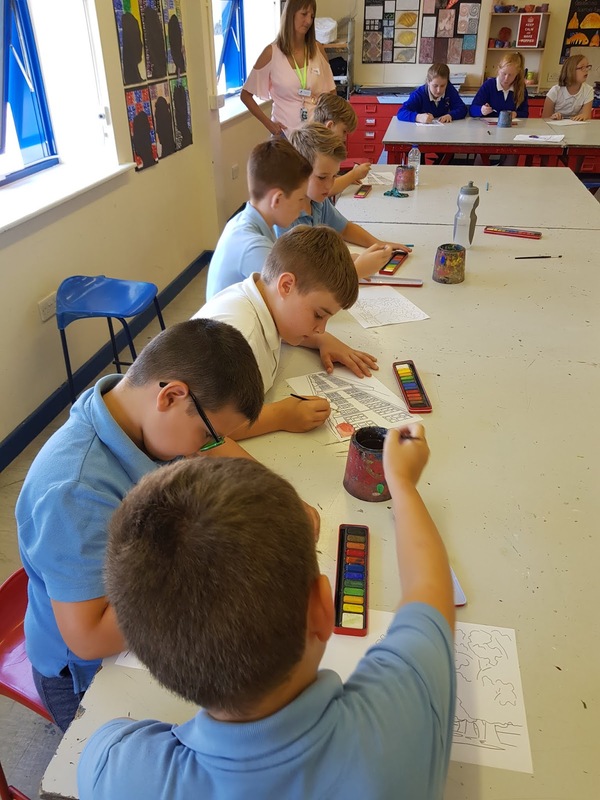 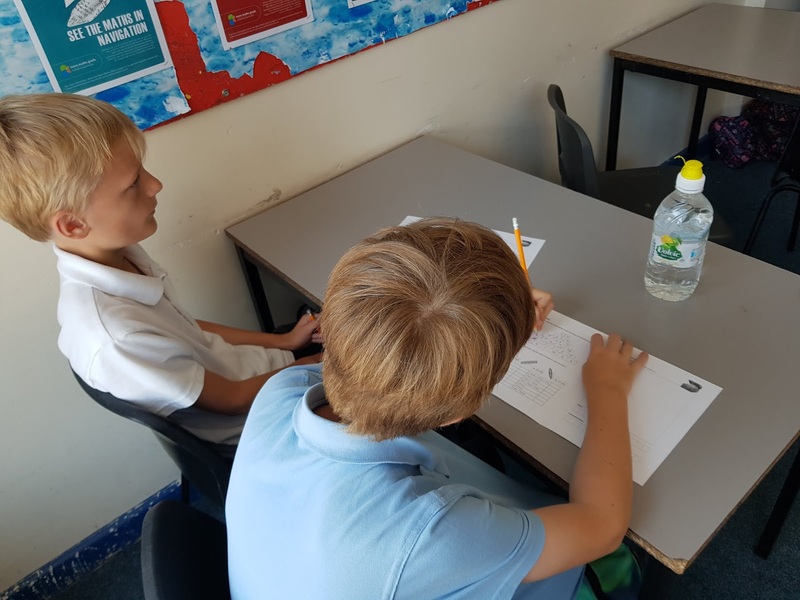 Year 5: Transition Taster at Testwood! Yesterday, Year 5 enjoyed a fantastic day up at Testwood School tasting what secondary school would be like. We started off with some literacy, learning some interesting facts about Roald Dahl and trying some descriptive writing. 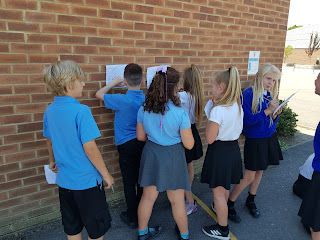 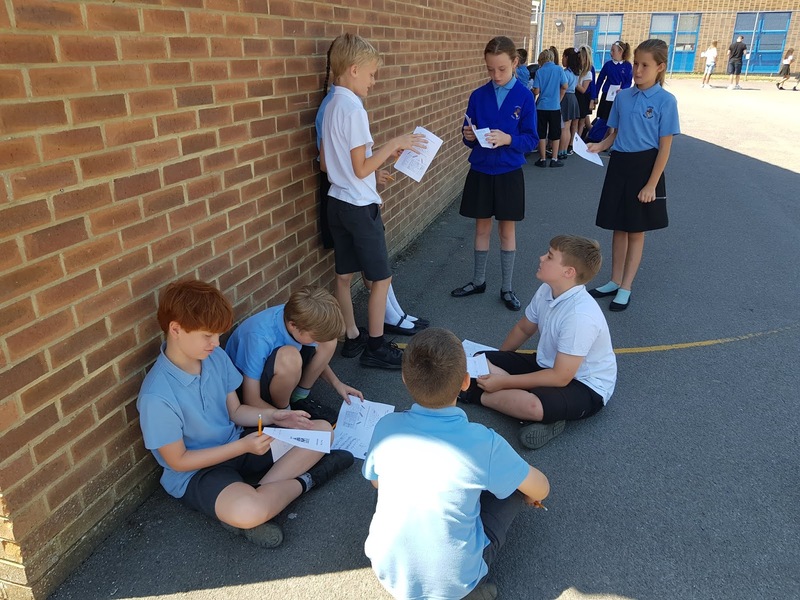 After English we then tried some Maths, which involved us trying to solve the Testwood Treasure Hunt. Our day ended with some painting in Art and a showcase assembly!